His cries were met with violence. This little calf wasn't alone. Hidden cameras inside this hellish Australian slaughterhouse captured panic stricken cows, screaming pigs and distressed sheep being tormented, brutally handled and stabbed repeatedly in the necks and eyes with stunning devices. Many were still conscious as they were slaughtered. For the second time in three years, we exposed this slaughterhouse for horrific cruelty. 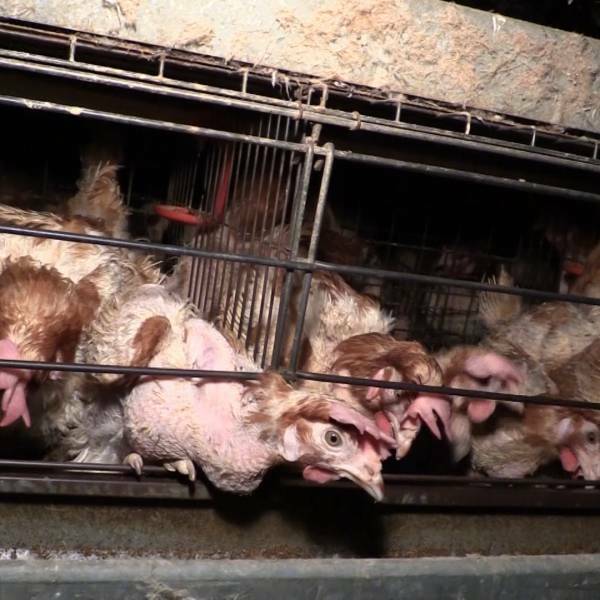 Their daily abuse inflicted on frightened animals is routine, and chilling. 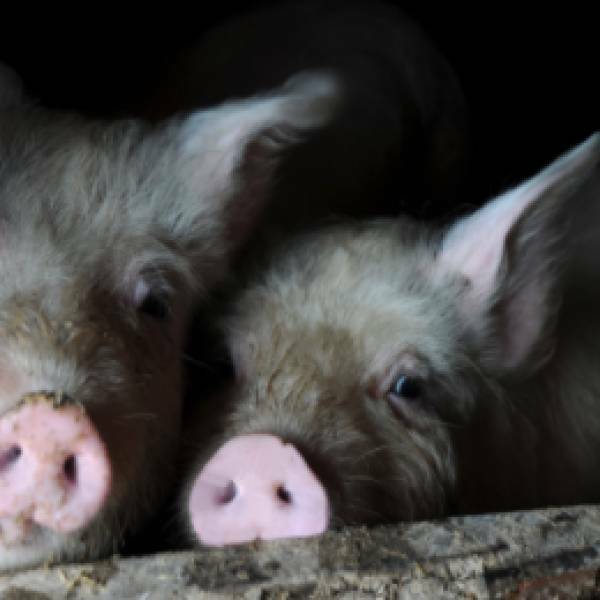 Slaughterhouses are already terrifying places for animals. But laws are supposed to, at the very least, minimise their suffering. The 'regulatory system' which is supposed to protect animals from the most extreme cruelty, is failing them dismally. The disturbing reality is, that where eyes aren't watching, animals will always be at risk. Help us continue to expose these cruel operators and hold them accountable to the authorities. We exist to provide a voice for all animals. Animals who are just as intelligent and sensitive as our pet dogs and cats, but who are denied the most basic of considerations, valued only for what they produce, not who they are. We've followed the live export industry around the world to bring their hidden offshore cruelty to television screens across Australia. We've shone a light on factory farms that have for decades, thrived by keeping their cruelty veiled in darkness behind closed doors. And we've broken down years of secret and systemic cruelty within the greyhound racing industry. For these animals, our mission is to make their world a kinder, safer place by encouraging compassionate lifestyles and consumer choices, being the eyes and ears that animals need watching over them when their perpetrators think no one is, and lobbying and campaigning to achieve justice to those too forgotten in our society. 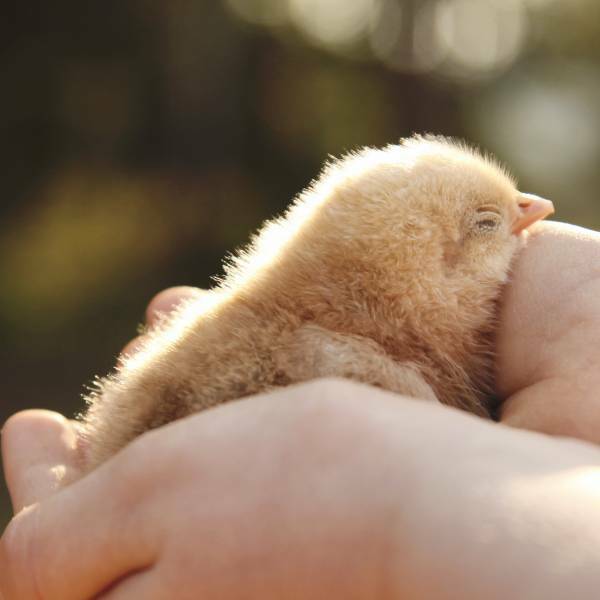 Help give all animals a life worth living by supporting Animals Australia’s groundbreaking programs to expose and end animal cruelty and create a more compassionate world.